Scripture shows that the Sun in our celestial universe represents Jesus Christ as the Redeemer of mankind. 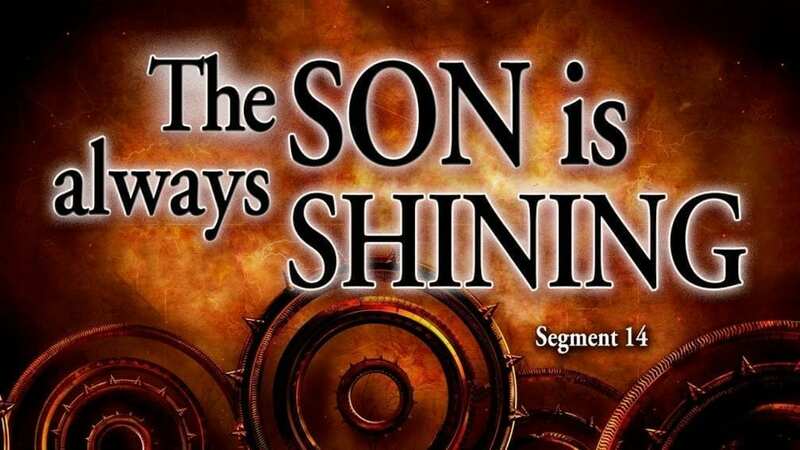 This closing segment is all about the fascinating parallels between the SUN and the SON (of God), a terrific homonym that we English-speaking folks get to employ. No wonder that Satan, the master counterfeiter, has obscured that glorious truth from so many and even gotten them to worship the Sun instead of The Son. The Body of Christ is to be the prism through which the entire spectrum of Christ’s true colors is visible when Sonlight shines upon and through it. And finally, because Jesus said “YES!” to God, he is now God’s constant “YES!” to you and me.